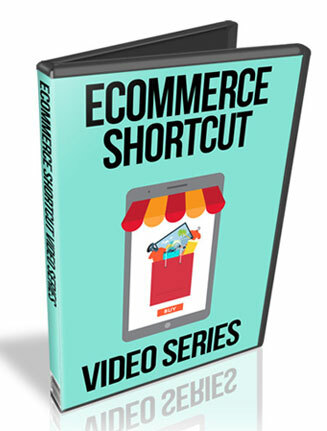 Ecommerce Shortcut PLR Videos is ready to use videos for the popular ecommerce niche and you get private label rights to call it your own. 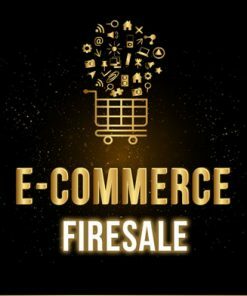 As you know, the ecommerce niche is red hot. 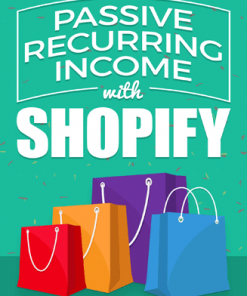 Course the problem is most people don’t know where to start when it comes to generating income with ecommerce. 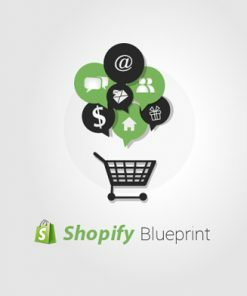 Here is your opportunity to provide solid information when it comes to ecommerce. What’s great about the series is it gives them a taste, leaving them wanting more, getting them excited about the possibilities. It’s the perfect time for your to promote related products and services. The series could be great content for your blog or website. Give them away to build an email marketing list and have an asset that pays you into the future. Or add them to a membership for easy and quick content. Video 1 – Welcome – Talks about what the series covers. Length: 00:46 min. 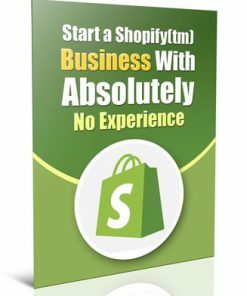 Video 2 – The Method Explained – How you can do ecommerce without building a store and no inventory. Length: 02:31 min. 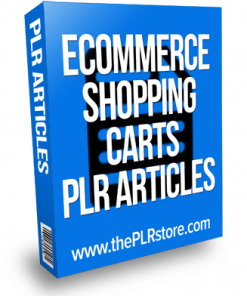 Video 3 – Product Research – Gives web site resources that are great for finding products that will sell. Length: 02:30 min. Video 4 – Product Suppliers. 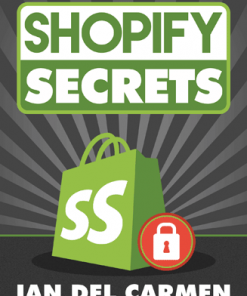 Reveals one of the best product suppliers you can use. Length: 03:12 min. Video 5 – Creating the sales funnel – Shows the example of the product funnel and what to include. Length: 01:18 min. Video 6 – Traffic Method. 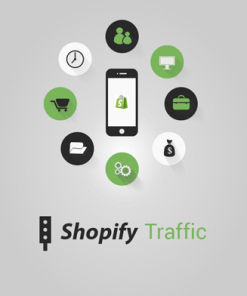 Using one of the best social traffic sites to get eyes on your offer – Creating the ad. Length: 03:41 min. 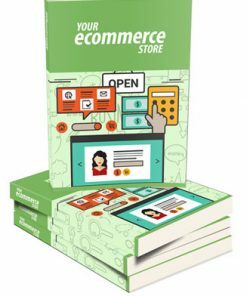 You’ll also be getting a brand new ecover that we created from scratch just for the Ecommerce Shortcut PLR Video Series. You won’t find it anywhere but here, so grab your copy now to have the exclusive. The PSD for the new cover are included as well, so you can edit, change or brand it as you want. There are ready to use 3D covers in 5 different sizes.